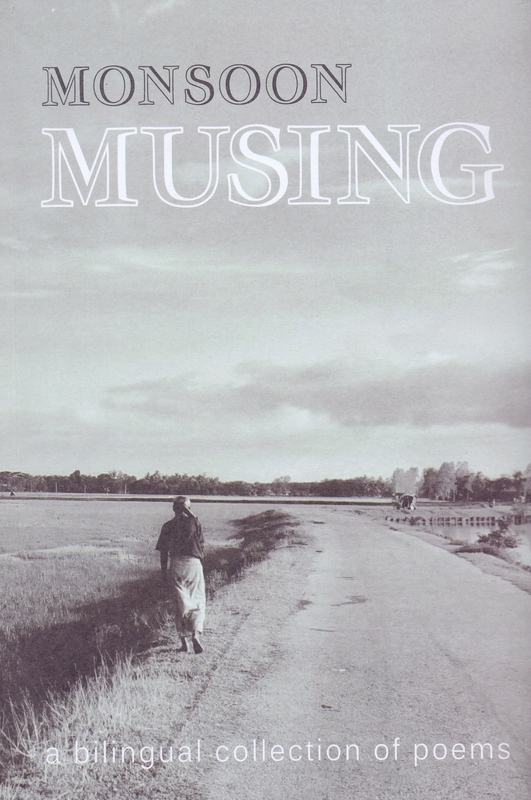 A collection of poetry also doesn’t need a blurb. Poetry on and by itself. Literature needs little endorsement or patronage. in spite of many horrifying tales of the young and the restless being tethered to tradition or compliance, there are many narratives of freedom that set them free. With that in mind, a little path was carved years ago, with monsoonletters.com first coming into existence. One wondered, with print facing an impending doom. would it be possible to just leave the project to the web and move on? Would it be sufficient to draw traction from the creative pack? With time, it also become amply clear that an existence in web just not enough and that writers and poets needed to make a print appearance. It also become clear that just being printed wasn’t gratifying; one had to be seen. 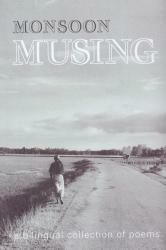 Thus came the push to perform poetry, to be an actor in one’s own book, to be a tool for one’s own creative production. At one point, the lack of translations into English shifted our course. 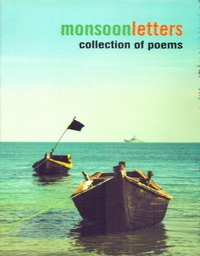 Monsoonletters.com began including poets and writers writing in Bengal. Today, ML is a mélange of creativity, blessed by both languages. Photos play a critical part. It’s of course important for a click to capture the jubilation or tear, the resilience or the fear. While this edition curates the best in both the languages, one can only hope to touch the readers’ hearts with an appeal to read, remember and celebrate what we can still safely call the spirit of Literature.